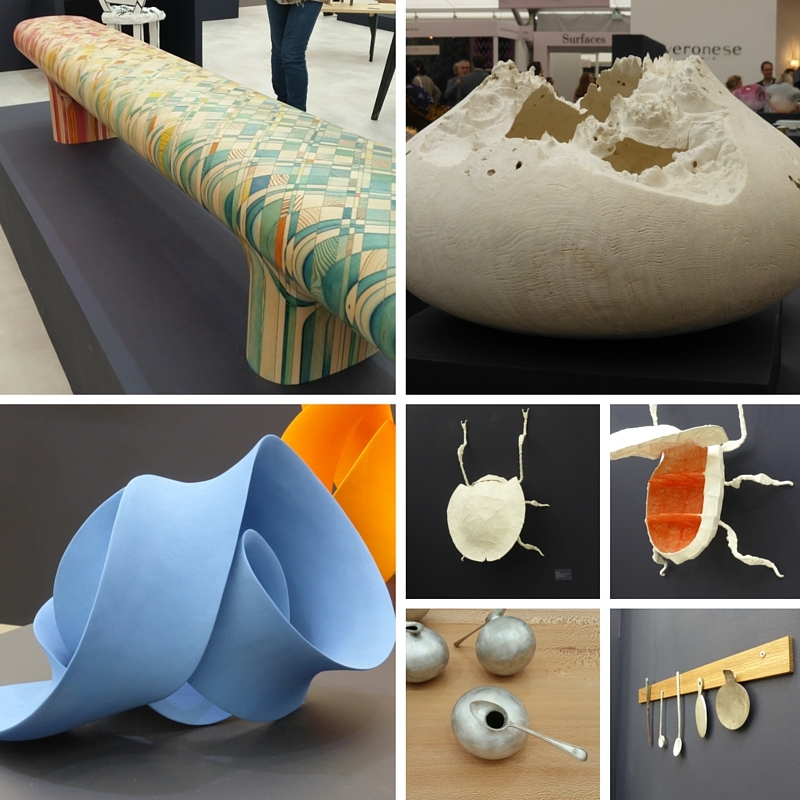 Some of the burlanes team had a wonderful day out at luxury interior design fair Decorex International this week. On the hunt for innovative and inspiring products to use in our interior design schemes and our Sevenoaks showroom we were not disappointed! 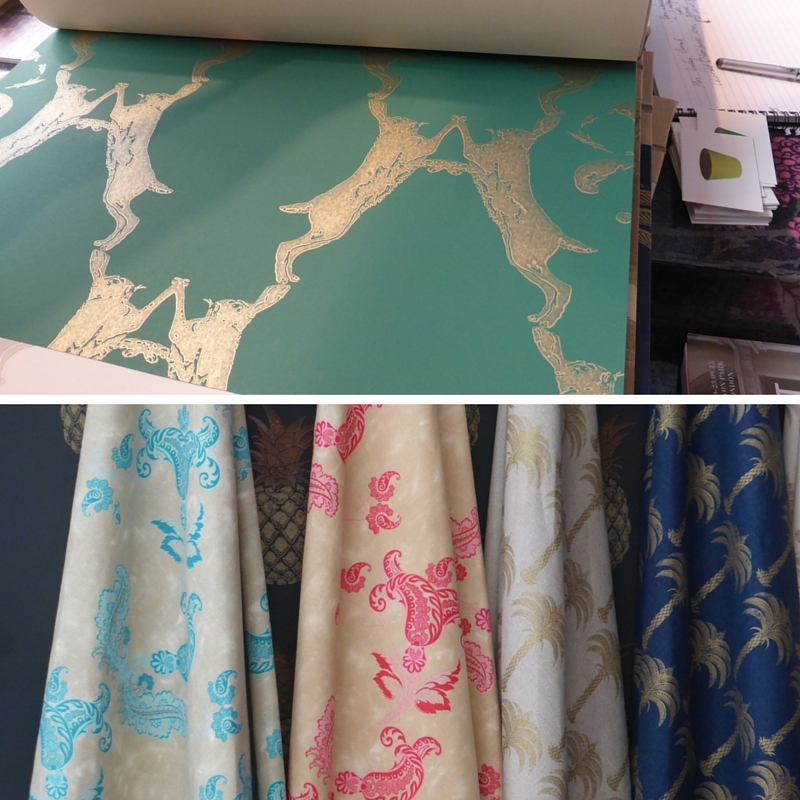 Decorex International takes place in London's Syon Park. The eye catching displays showcased the finest luxury design solutions, fabrics, products and brands the interiors world have to offer . Baker & Gray create bespoke, unique & beautifully designed fabrics and furnishings. We particularly loved the insect fabrics. burlanes love bees! Alki Furniture. Handmade contemporary furniture, made in the Basque Country, harmonising design and lifestyle. We love the simplicity of their design, clean lines and slightly retro feel of their designs. Barneby Gates Unique wallpapers, fabrics and cushions. We fell in love with the boxing hares! David Hunt Lighting Exquisitely Handcrafted Lighting Made in the Cotswolds Since 1841. We love to showcase British design and manufacturing and are looking forward to using this beautiful lighting in our interior design schemes. 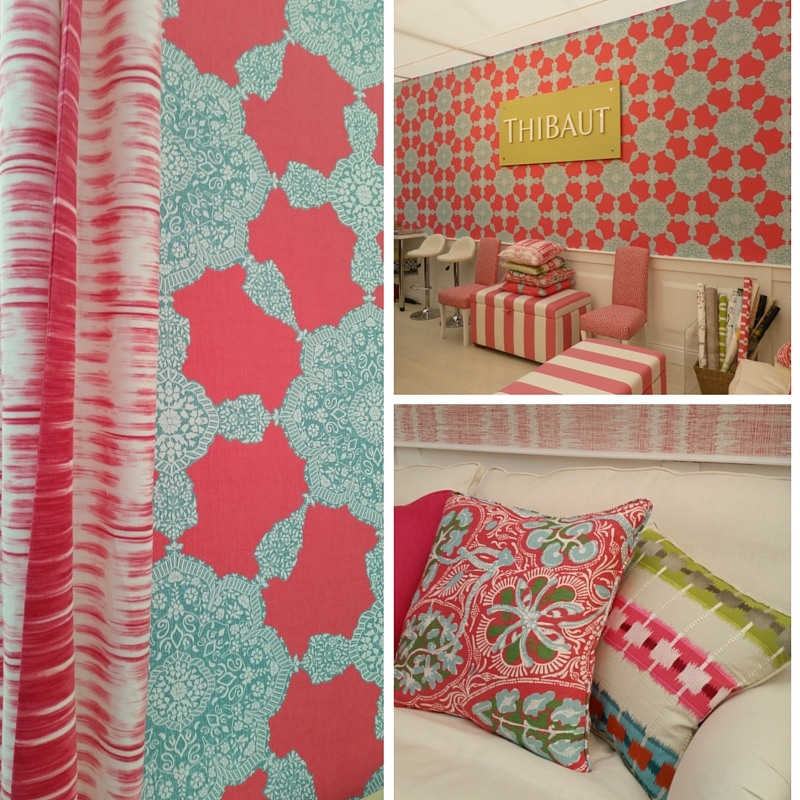 Thibaut Wallpaper, Fabrics & Fine Furniture offers unsurpassed quality and design. We already supply these fine designs and were very excited to see the latest exuberant collection. These bright colours will cheer up any interior. Graham & Green - Super Stylish Interiors & Gifts. 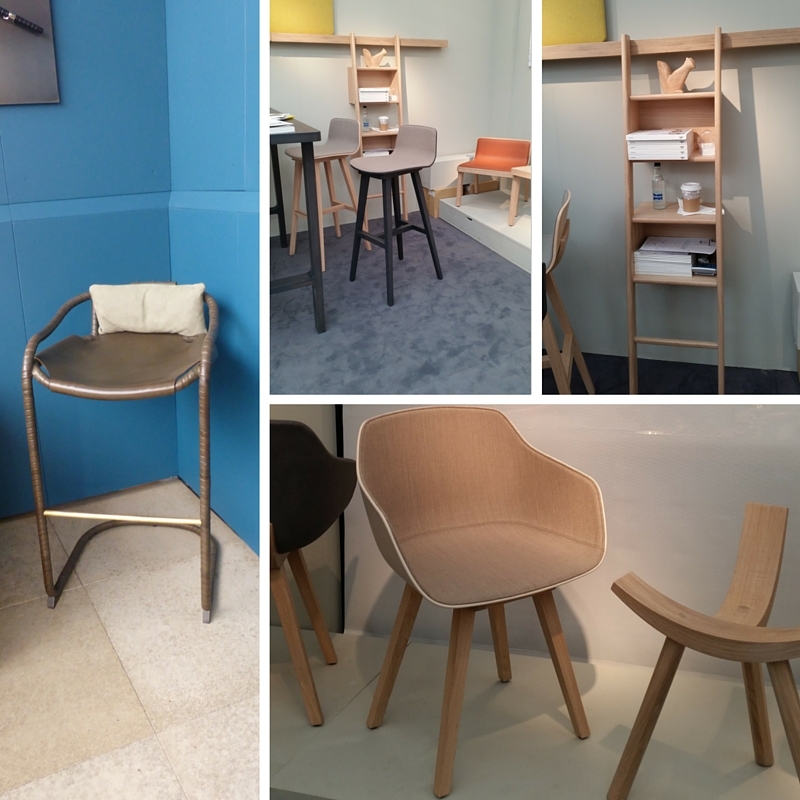 We were seduced by all the quirky designs on the stand. It was like walking into a chic curiosity shop. This is the place to go for eclectic home accessories! The seminar programme at Decorex had some inspiring talks from industry professionals and we were lucky enough to see Executive Editor of Homes & Gardens, Giles Kime in conversation with acclaimed designer Abigail Ahern about her work in both retail and design. 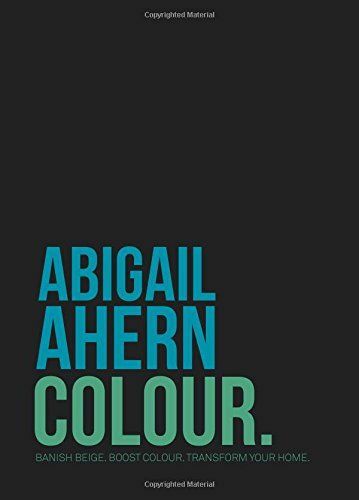 We love Abigail's fearless approach to colour. Colour is incredibly personal she advised not to follow trends and follow your gut. When choosing a colour palette for a space try and design around an emotion. What picture do you see in your head? How you want to feel in a room? Abigail is a big fan of swampy, murky colours; these inky hues will make you feel cosy. Look to nature to find your own colour palette. 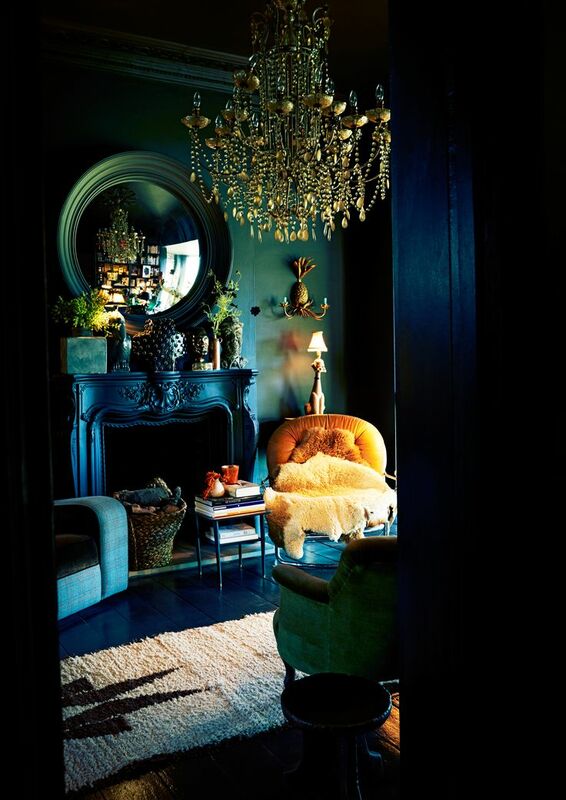 Blur the lines, paint ceilings, floors and skirting the same dominant colour for that all-encompassing effect. She argues that pattern is fundamentally important. You can have loads of different colour rugs if you've reigned in the colour palette. Don't neglect pattern it gives a room life and soul. Some of her favourite colour combos are charcoal and magenta, orange and blue, purple and gold, teal and mustard. Don't be scared by colour and and banish beige, there's not enough textural friction! Texture and pattern can add an immediate pizazz to a room! Don't over think it just do it! Make it personal, take risks, be curious. 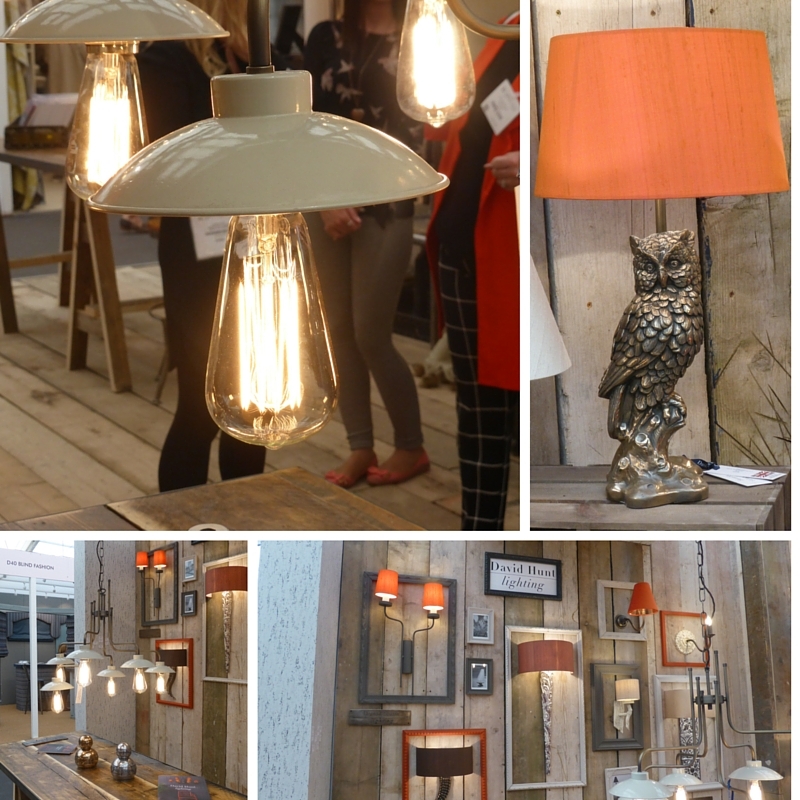 We're off to 100% Design tomorrow for more interior inspiration so watch this space for the next review!